Ever told yourself that tomorrow you’ll make a change, do something that will make you happier? But then tomorrow comes and you don’t think you’ve got the time, so again you promise yourself you’ll do it “tomorrow”. Maybe you’re scared of making a change, or you don’t know how to go about it. Luckily for us plenty of people went through the same struggles and wrote about them, sharing their stories. And now we’ve put together our favorite books on the subject of making your life happier and healthier. 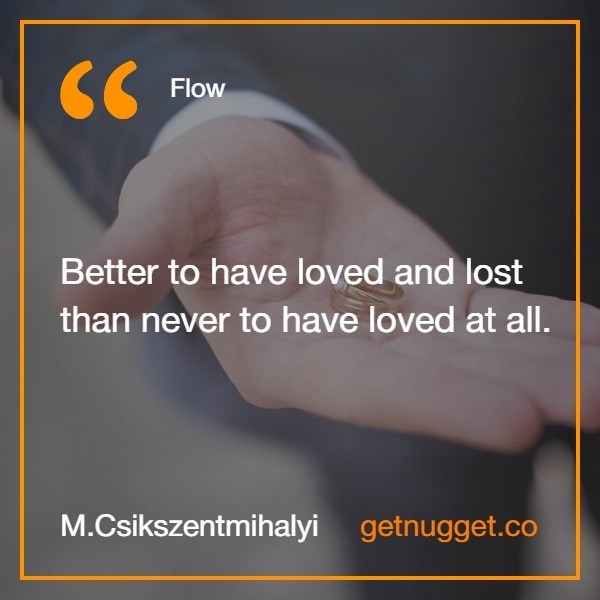 Flow is a state of consciousness where an experience becomes truly satisfying. In other words, it’s the secret to happiness, and in his book esteemed psychologist Mihaly Csikszentmihaly tells you exactly how to achieve it. A modern psychology classic, Flow is a must-read for anyone wishing to turn any experience into an enjoyable and valuable one. 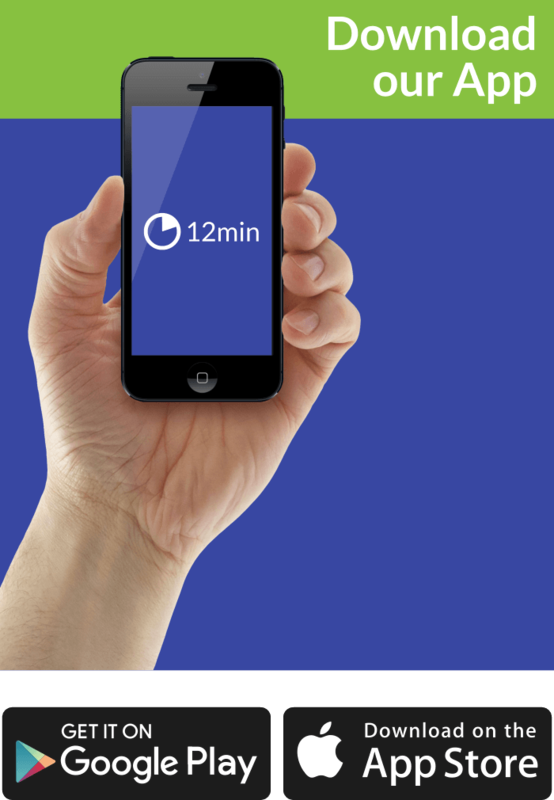 Do you ever feel like there aren’t enough hours in the day? 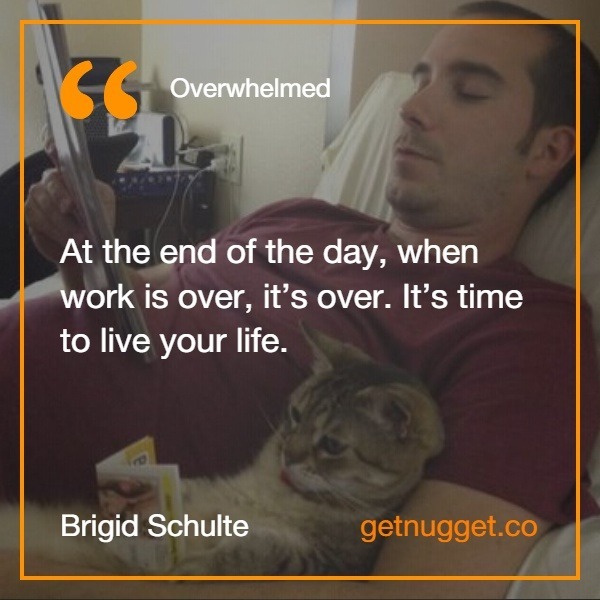 A compelling narrative on work, play, and personal achievement, Overwhelmed seeks to answer one question: What happened to our leisure time, and how can we get it back? It’s a heavily-researched, fascinating insight into the different approaches to time around the world. 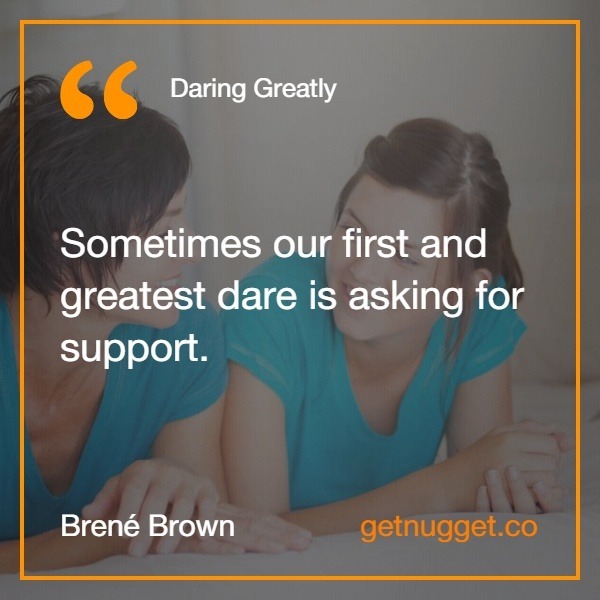 Being vulnerable is not a weakness, as Dr. Brené Brown will show you in Daring Greatly. Vulnerability can actually be one of your biggest strengths, allowing you to not only feel emotions such as grief, disappointment and fear, but also love, belonging, happiness and empathy. It’s a must-read for anyone who wants to discover their courage. Think success is all about money and power? Think again. 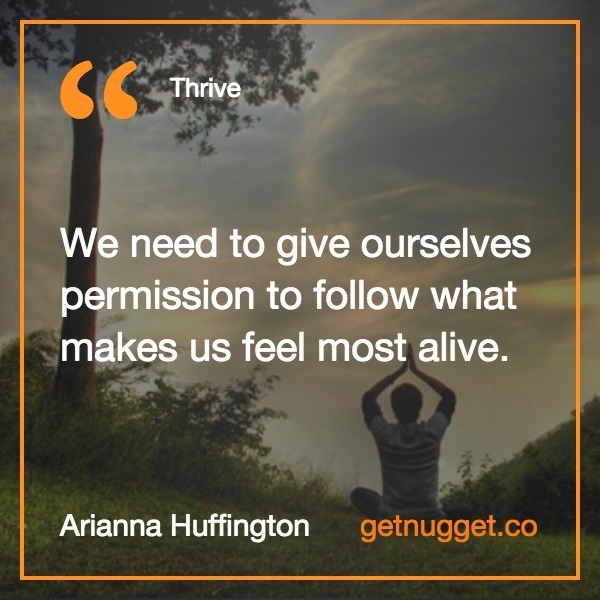 As Arianna Huffington explains, there’s a third part to it – your wellbeing. After all, your eulogy won’t be about the great office presentations you’ve given or all the overtime you’ve put in; it’ll be about your memories, your random acts of kindness, the things that made you laugh. Learn how to change the way you view success and start focusing on yourself. 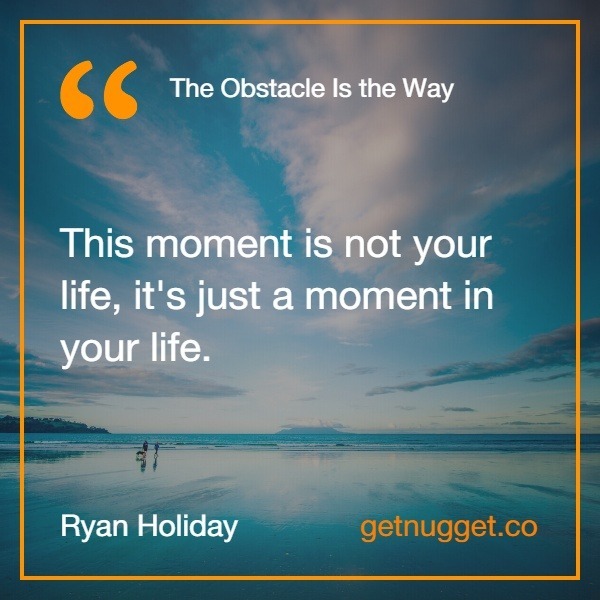 Ready to stop looking at obstacles as hardships and struggles? Then this is the book for you. Beloved by everyone from movie stars and pro athletes to ordinary people, it teaches stoicism – the art of persevering in the face of adversity. You’ll learn to overcome seemingly impossible situations and emerge from them stronger, happier, and more confident. How can you build a happier life? 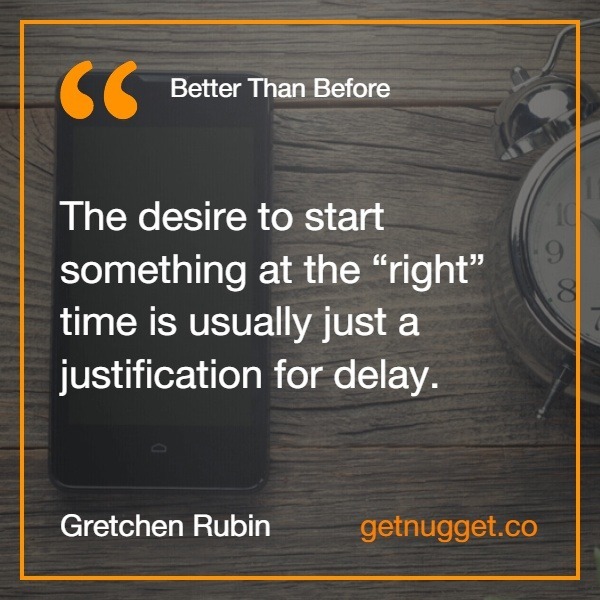 Through better habits, argues Gretchen Rubin. Better Than Before teaches you to recognize your habits, both good and bad, and improve them in order to improve your life. Whether you want to sleep more, lose weight or become more productive (and everything in between), Rubin’s book covers it all. You’ll want to start working on your own habits before you’ve even finished reading it. 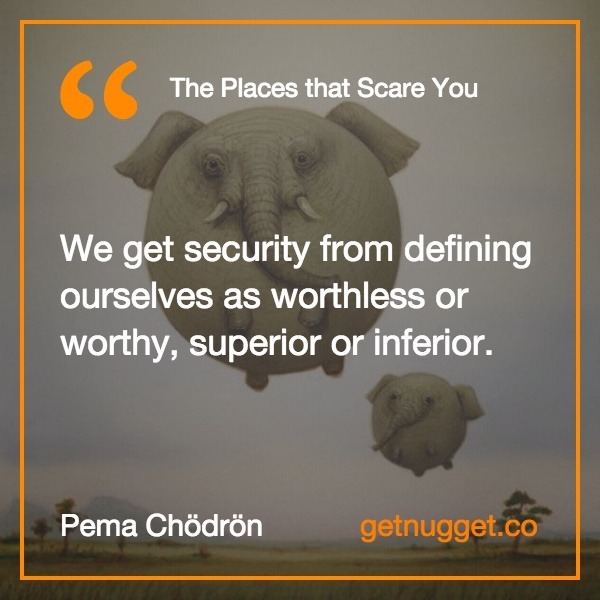 In The Places That Scare You, Pema Chödrön offers a vital lesson on how to overcome your fears. How to awaken your basic goodness and re-connect with others. How to accept the person you see in the mirror every day: imperfect, successful and unsuccessful in the same time, sometimes too weak, sometimes too strong. We think Arianna Huffington’s pretty good with advice on improving your life, so much so that two of her books made it onto our list. We always hear about how getting a proper night’s sleep is good for you. But Huffington backs this up with extensive research that proves exactly why this is true, and how a lack of sleep can damage not just your health but your job, your relationships, and your happiness, too. What other books have you read that’ve made your life happier? Let us know in the comments!